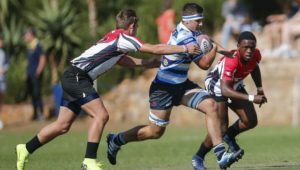 Schools’ recruitment policies have contributed to the declining number of schools rugby players in New Zealand. This is according to an independent review conducted by NZ Rugby. Stuff.co.nz reports that the implementation of the report’s 31 recommendations will begin this month. 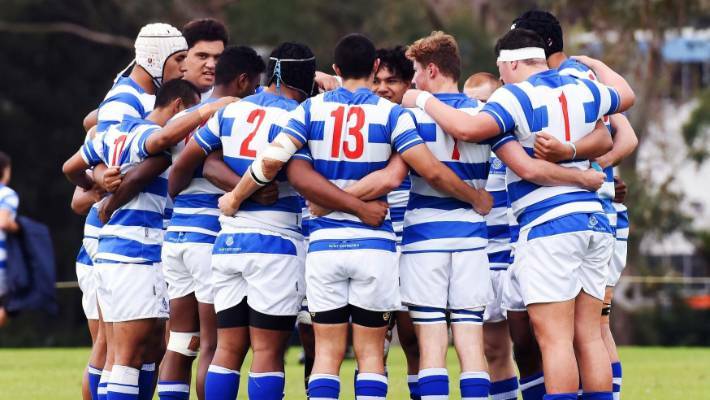 The review comes after 10 Auckland schools last month said they would not play St Kentigern in this year’s 1A competition due to their recruitment policy. 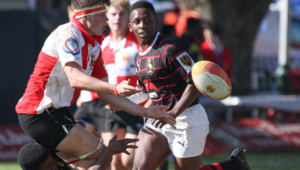 The report was damning of 1st XV rugby and the recruitment practices of some schools. 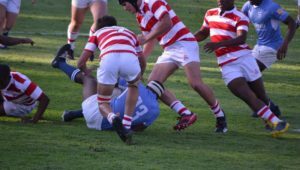 Several people surveyed wrote and spoke about how performance rugby programmes at certain schools impact negatively on their region or their own schools. The report found the number of boys playing rugby in New Zealand at high-school level is trending downwards at an ‘alarming rate’. The number of boys’ and girls’ high-school rugby teams within Auckland Rugby fell from 225 in 2013, to 188 in 2017, and 181 in 2018. – Establish an advisory group (New Zealand Secondary Schools Rugby Union) to develop vision, values and strategy for secondary school rugby. – Full-time NZ rugby manager of secondary school rugby appointed. – Guidelines for both performance and non-performance grades. – Equitable resourcing of girls’ rugby in co-ed schools and adequate resourcing in schools where girls’ rugby is a ‘new’ sport. 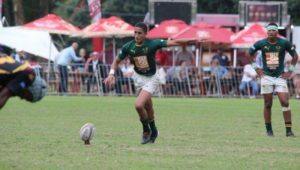 – Guidelines for provincial unions and schools on format and form of secondary school rugby grades for both boys and girls.